'Stopped In It's Tracks' by Tim Jensen - DPC Prints! 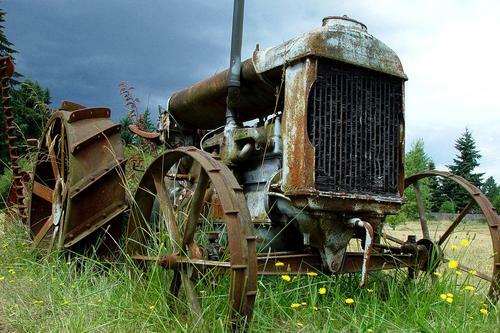 This old tractor was one of the many types of antique farm equipment that decorate a field in Covington, Wa. This photograph originally appeared in the Something Old Challenge.